Your team has a lot to get done, from holiday promotions and closing out this year’s to-do list to laying a solid foundation for next year. But managing such a heavy workload can be a challenge for marketing teams when many people take vacations, enjoy holiday events, and just want time out of the office. 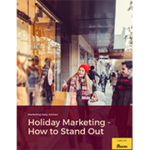 Marketing managers can strategically make sure their teams are maximizing productivity without losing the holiday spirit or demanding unreasonable work hours during this festive season. Define your top priorities: Managers can start by outlining their top priorities for the remainder of the year. Which projects are the highest priority? Deciding what absolutely must get finished—and what are second-tier needs—provides some context for which areas need the most focus. Once you have a clear list of priorities, you can guide your team for maximum returns. Have a quick strategy meeting with each person: Where possible, set aside time to meet one on one with your team members. Identify their most urgent tasks. Find out if there are points of confusion, concerns, or resources they need to help them get more done. Eliminate barriers to productivity: Marketing teams often have regular meetings and other obligations that are critical throughout the year to keeping things moving forward. However, during crunch times, those same meetings may actually take the focus away from what matters most. 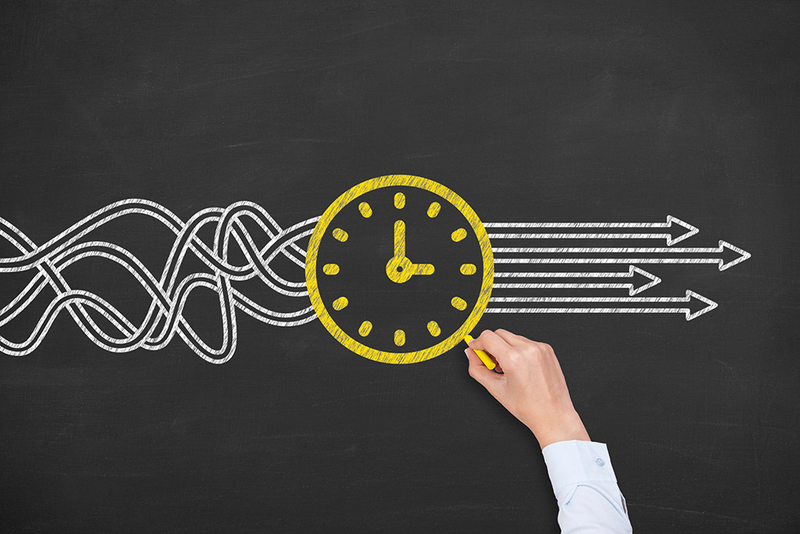 Take a look at standing innovation days, team meetings, or executive town hall events that could be pushed out to a less busy time without negatively impacting workflow or morale. Eliminating these barriers help your staff make the most of their time in the office. Keep energy high: Think about ways you can keep your team’s energy high. Invest in simple treats, such as a catered lunch, or invite people to leave early after they’ve completed their tasks on a Friday. Get creative, and be willing to take steps to get your team members’ energy up while they’re in the office. Strike a balance between being helpful and motivating without being distracting. Managers who think about different ways to help their teams focus—and how to make the office a pleasant place to be during the holidays—will make sure to achieve their goals by year end. Take the time to be strategic about your priorities, and then offer your teams the support they need to make your vision a reality.